Following the publication of educational apps evaluation rubric, one of our readers brought our attention to this interesting platform called Education App Store. This is an independent app marketplace that is exclusively dedicated to the curation and review of educational apps to ‘help teachers and parents around the globe, progress their child's primary education.’ Apps are reviewed and organized according to learning outcomes and students learning needs. You can search for apps by category, subject area or by age. Each app comes with a short review, the age group it targets, price..etc. Registration is required if you are to download the app directly from the site. There is also a subscription-based service for both teachers and parents to help them find the best educational apps and understand how they align with curriculum. 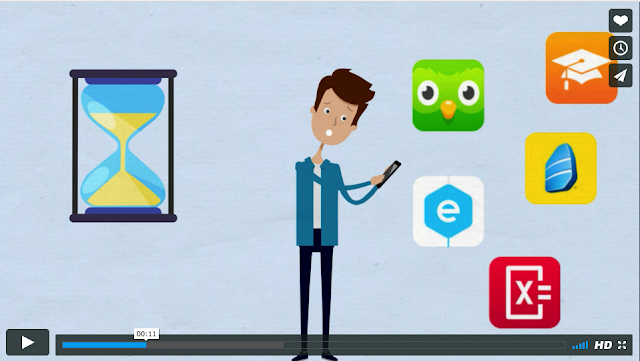 Watch the video below to learn more about Educational App Store.